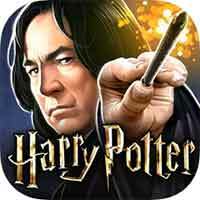 Guide for Year 5 Chapter 24 Harry Potter Hogwarts Mystery Dark Pranks Walkthrough – Plotting your mischief masterpiece takes a dark turn as you search for a rare and unusual prank. How do you feel about pulling off a prank that’s banned? What? Y’fink I’m not givin’ you a fair deal?